Welcome! 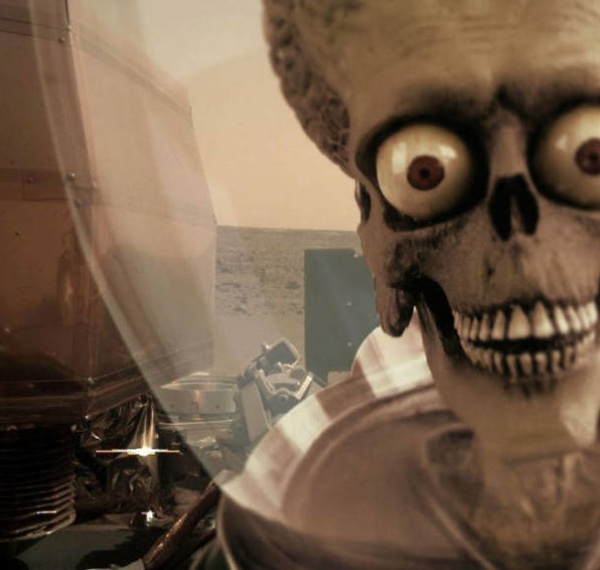 to… The Astronomy thread! You can track and see when Tiangong-2 will be over your head with the ‘ISS Detector’ app. Get a peek before it turns to dust. ^ Some amazing photos and intriguing info in there. What’s the deal with the ‘Goblin’ planet? The engine is merely one possible implication. The fact that such an engine has appeared to work is something I’d call promising. I don’t see where a well-tested theory is violated. As I understand it, the theory reconceptualizes the relationship of gravitational and inertial mass which has been heretofore asserted. Dark matter is a convenient and perhaps not falsifiable theory created out of whole cloth. As for suppression of science, I think that’s very real if not 100% effective. Reminds me of a certain popular sci-fi and/or fantasy franchise. For the first time, a team of astronomers has observed several pairs of galaxies in the final stages of merging together into single, larger galaxies. Peering through thick walls of gas and dust surrounding the merging galaxies’ messy cores, the research team captured pairs of supermassive black holes—each of which once occupied the center of one of the two original smaller galaxies—drawing closer together before they coalescence into one giant black hole. Astronomers have discovered a planet around one of the closest stars to our Sun. Lander is space agency’s first attempt to land on Martian surface in six years. ^ starts at 2pm ET, 11am PT, and 7pm for the UK, 8pm most of Europe, 6am in Aus. "Seeds taken up to the Moon by China’s Chang’e-4 mission have sprouted, says China National Space Administration. It touched down on 3 January, carrying instruments to analyse the region’s geology." 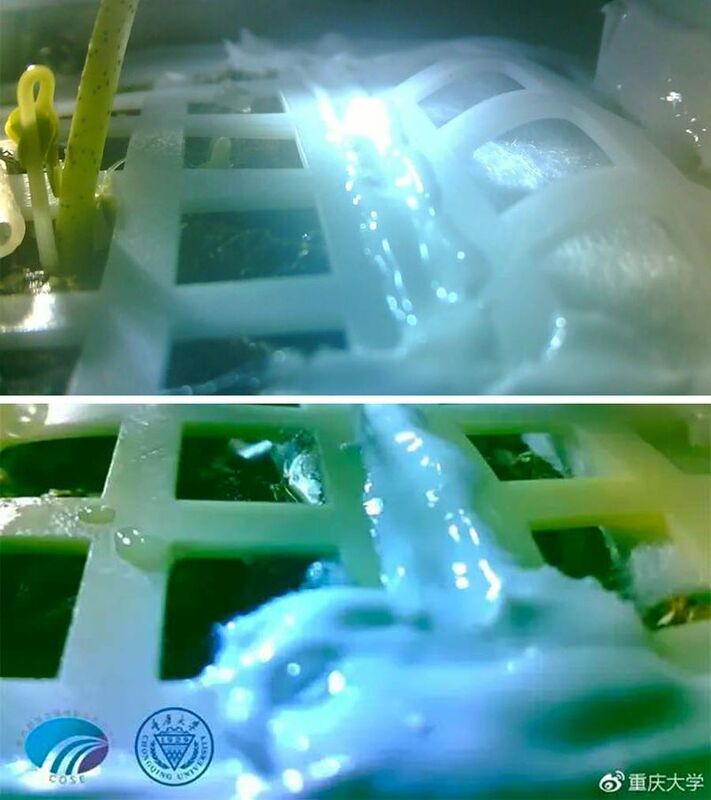 China becomes the 1st Nation to grow plants on the Moon! Did the plants die in the end? Still cool that someone managed to grow anything there at all. Tighten Up and then turn it all the way up to 11!